The Department of Student Advising Coaches is committed to excellence in service by preparing students for a life of continual learning, adaptability, and individual fulfillment. Advising engages students in a developmental process to facilitate educational planning, and to provide guidance toward academic independence and self-sufficiency. Click here to see all the advising options. In which area do you need advising? Early College Start is an opportunity for high school students to enroll in college courses to enhance their high school education and accelerate their postsecondary education. High school students who are seniors, juniors, or exceptional 10th graders may concurrently enroll for college credit courses. A student can participate in the Early College Start program either by Concurrent Enrollment or Dual Enrollment. 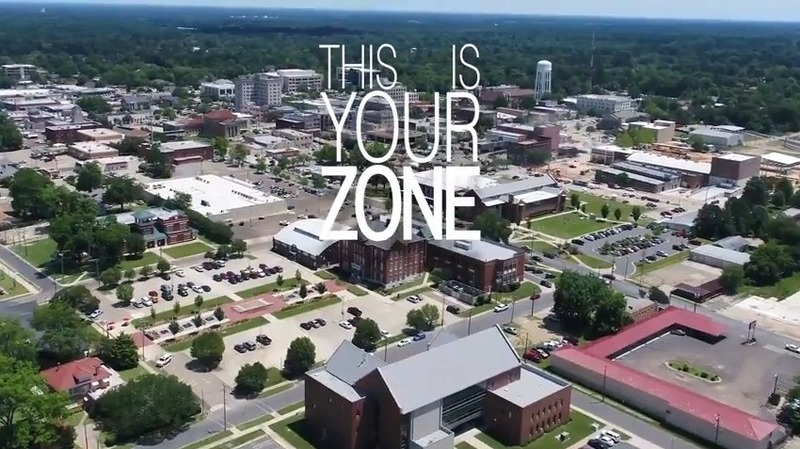 Discover all the possibilities SouthArk has to offer high school students. 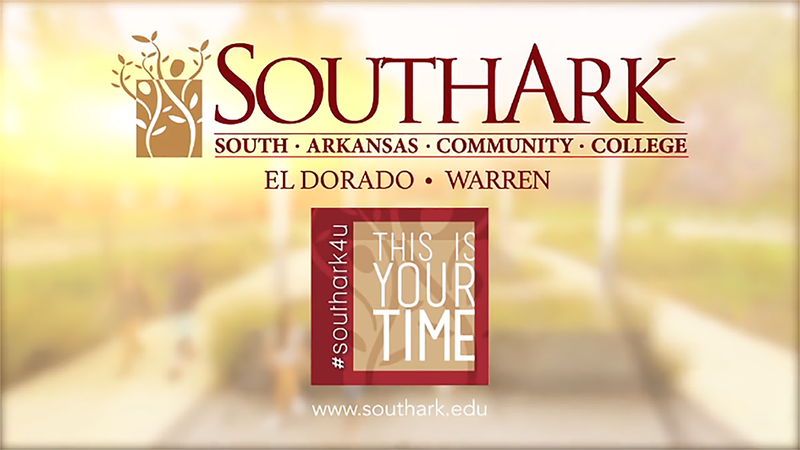 The Learning Center is a comprehensive learning environment for SouthArk students who may need assistance with their school work. Our focus is on student success and all of our services are free! The Learning Center houses 24 computers which provide access to multiple types of software as well as Internet access for distance learning courses and research needs. Students may use the word processing programs to prepare papers, complete assignments, and print documents. 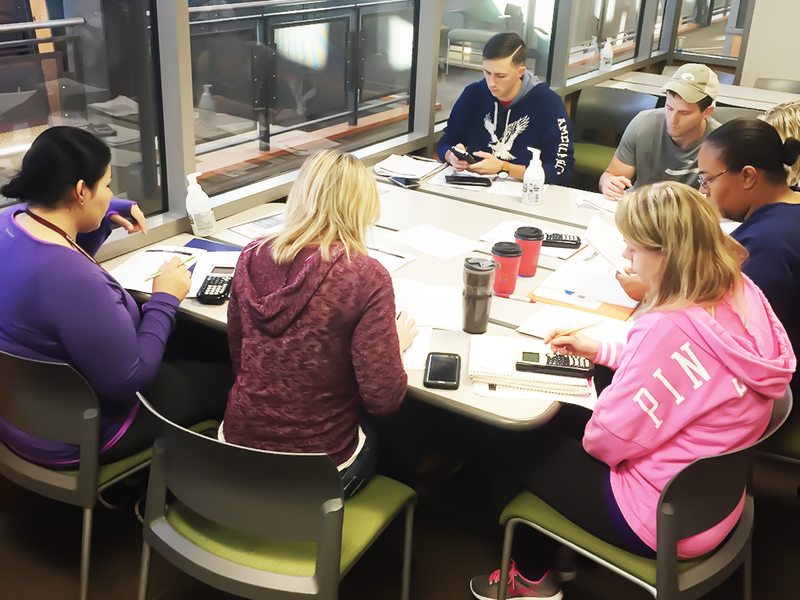 The mission of the Learning Center is to bridge the path to student success by providing skillful tutoring to students, to promote the use of emerging technologies throughout the learning process, and to support classroom instruction by assisting students with a variety of services aimed to promote their academic success. We are committed to providing a friendly, nurturing, and diverse learning environment that empowers and encourages our diverse student population to become independent, lifelong learners. Be sure to state the academic area in which assistance is needed.